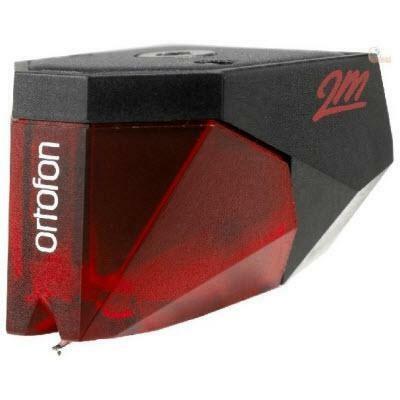 The 2M Red provides excellent compatibility when used in an assortment of playback systems and with a wide variety of phono preamps. 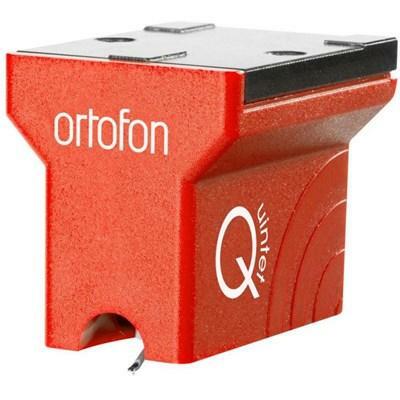 The Quintet Red is a perfect introduction to the world of Ortofon moving coils. 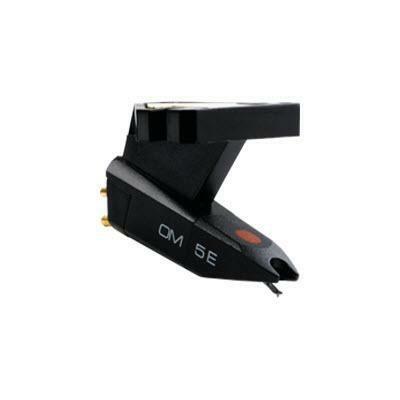 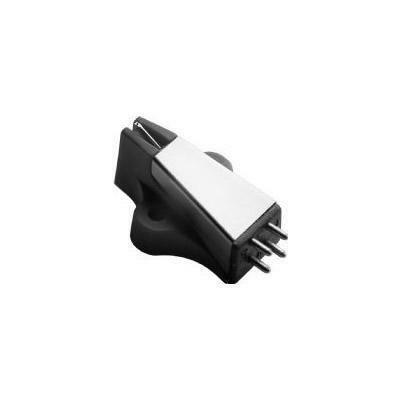 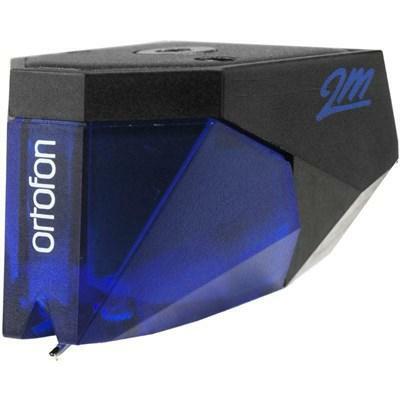 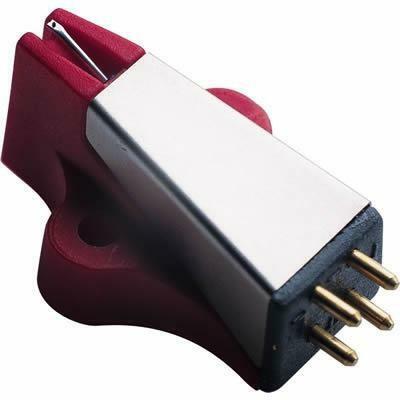 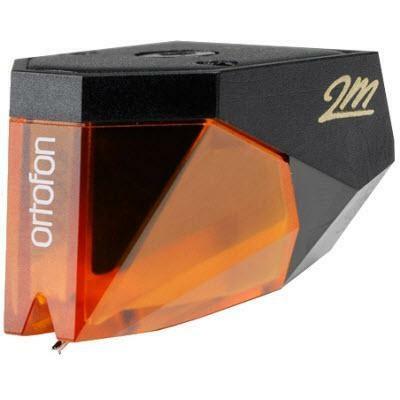 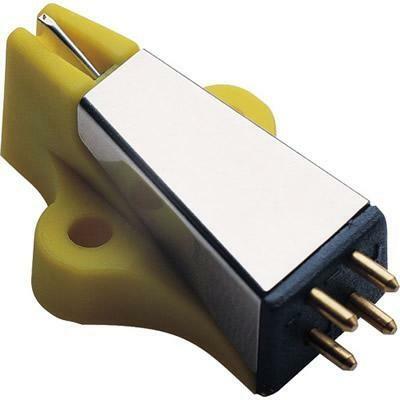 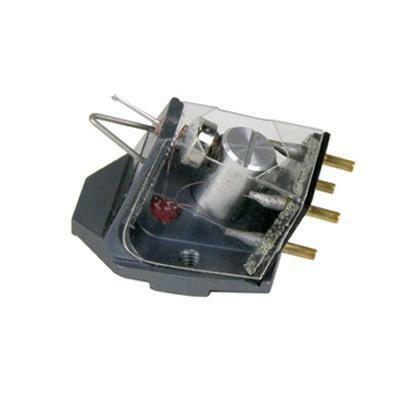 It features an Elliptical diamond which is cut and polished to Ortofon's standards.